It won't beat Ogmore or Rest Bay though..
I’ve been to Aberavon and Waikiki and Aberavon is the best. "You got Lions Head, we got the Dock Cranes "
Rest Bay dude get yourself down to Gower or Pembrokeshire. Cant beat a pint in the four winds over looking the dunes towards Swansea. 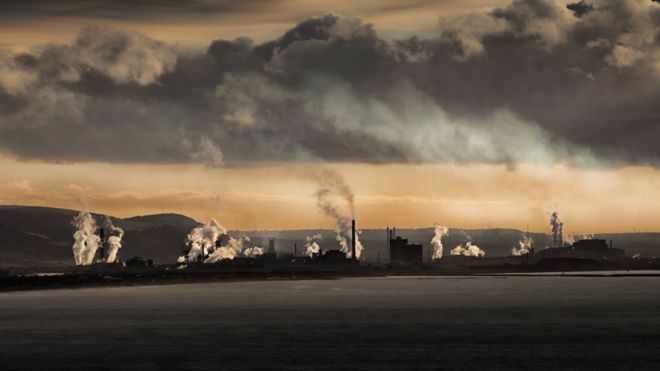 Port Talbot was the most polluted town in the UK last year. No it wasn’t and the people who put that stat out had to withdraw and apologise. Very easy to criticise the town because of the works but why has Bear Gryls and his company invested millions in the Afan Valley, the beach is superb for surfing as well as sun bathing due to its huge sandy beach. I have lived here for 30 years a great town full of very friendly people, proud to say I live here. My bad, but drive through Taibach and look at the state on the houses there. Its not because of the fresh sea air is it. Where there’s muck there’s brass. Plenty of Tata taxis ( Land Rovers and Jags) in town. Plenty of beautiful countryside within a couple of minutes even from Taibach. Poor woman... Wrong place at the wrong time. Bollox she’s a lucky girl. Of course she is.....I was only joking mun. The town does issues with pollution, but so do scores of other places. There’s a great beach which is good for swimmers, surfers, ind surfers and kite surfers. There is fantastic outdoor adventure stuff in the Afan Valley and Margam Park and even living in the town you can be up on Baglan Mountain walking to the Ferry, Mynydd Dinas or Mynydd Emroch in no time. Great people too. The town is much maligned, but it’s a great place. The Indian restaurant down Aberavon Beach is outstanding too. Cinnamon Kitchen is a top restaurant. I take friends from all around the world I love the food, the view and the atmosphere. It’s superb. We go there every Sunday.